To celebrate our 30th Hay Festival in Wales, we asked our audiences to recommend 30 books from the last 30 years that deserve more attention. 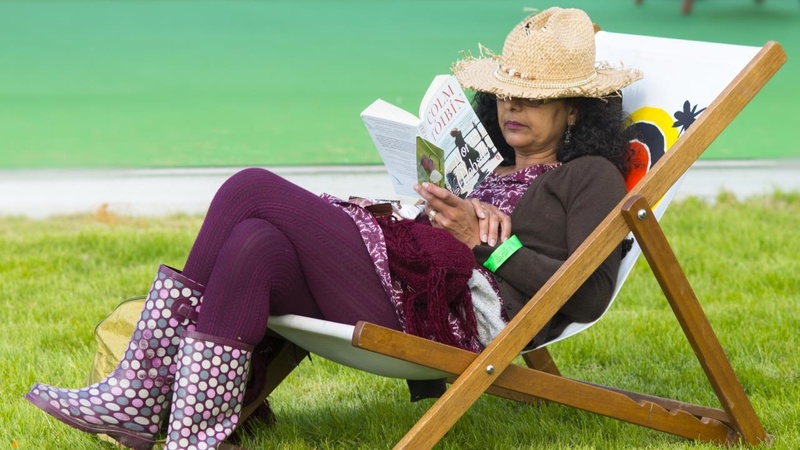 These #HAY30BOOKS will be discussed and celebrated at our festivals around the world - in Mexico, Peru, Spain, Colombia and Denmark - and on our digital channels throughout the year. It was a chance to reevaluate, rediscover, and honour the essential reads from the last 30 years across fiction and non-fiction.